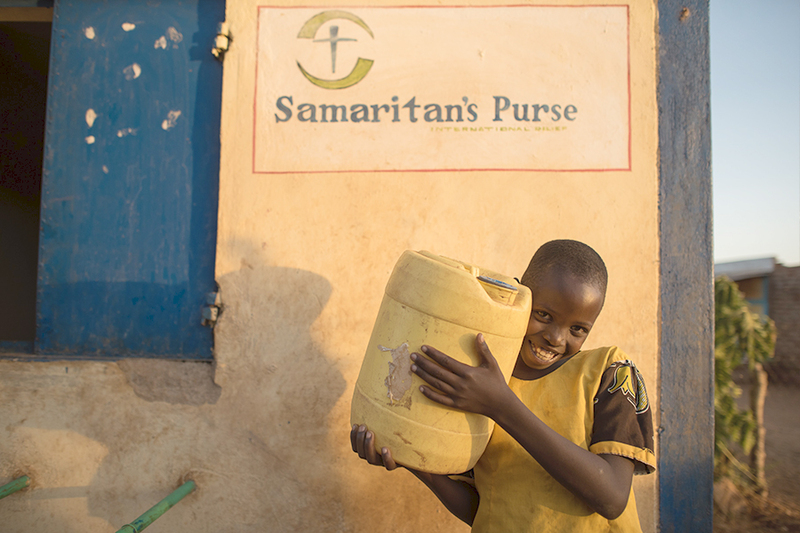 In a world where 748 million people live without access to clean water, Samaritan's Purse is actively digging wells, installing filters, and implementing life-saving water projects around the globe. Together, we can pour into the lives of others in a way that satisfies more than just physical thirst. 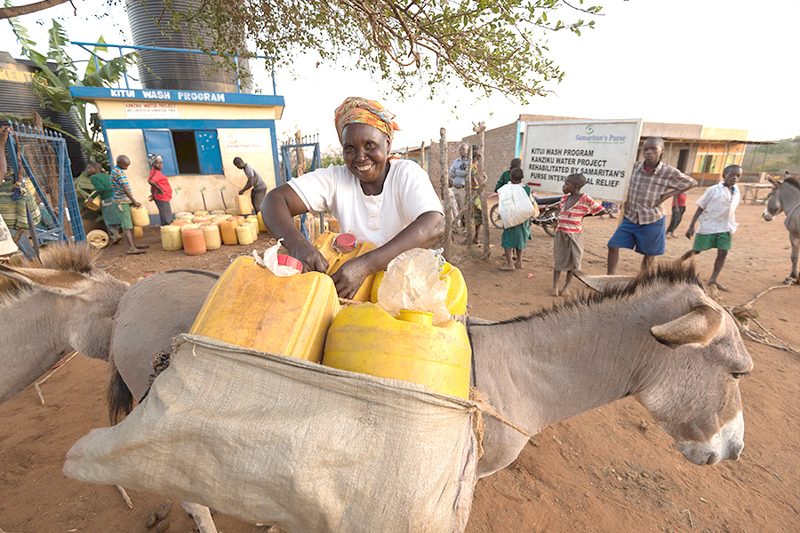 The world’s water needs are ongoing and you can continue to support our projects throughout the year. 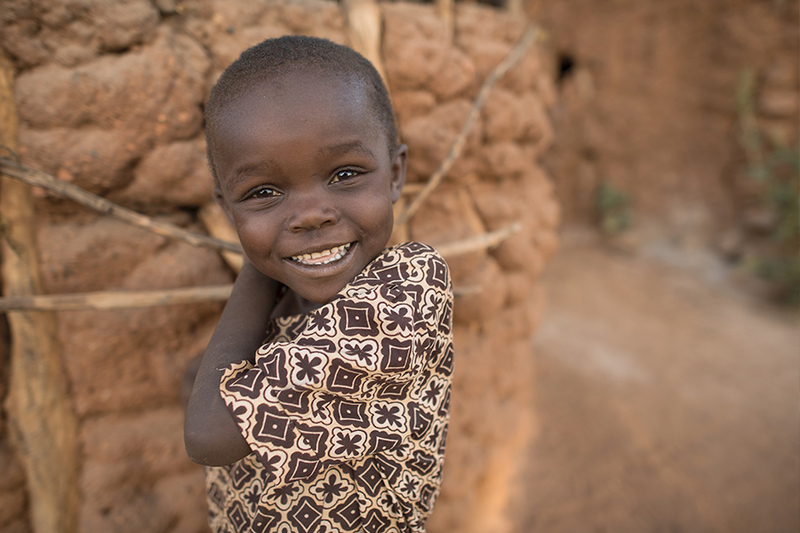 Kaaki village in Kitui County, Kenya, went two years without a working well. The diesel generator that powered the pump broke, and repairs were too difficult and too costly a burden for this impoverished community where most people live on $2 a day or less. During the driest months of those two years, women—to whom the task of fetching water normally falls here—had to make a 16-mile round-trip trek to find water in the surrounding hills. The twice-per-week hike, with at least one donkey along to carry the water cans, usually took 6 hours or more and was undertaken in the dark, due to both daytime obligations and a desire to avoid the baking sun. It was a risk that had to be taken. “I was afraid because of animals, robbers, and thugs,” said Ruth Mwango, a local preschool teacher. Those fears became reality for some. Village leaders said there were cases of sexual assault against girls and younger women as they traveled. 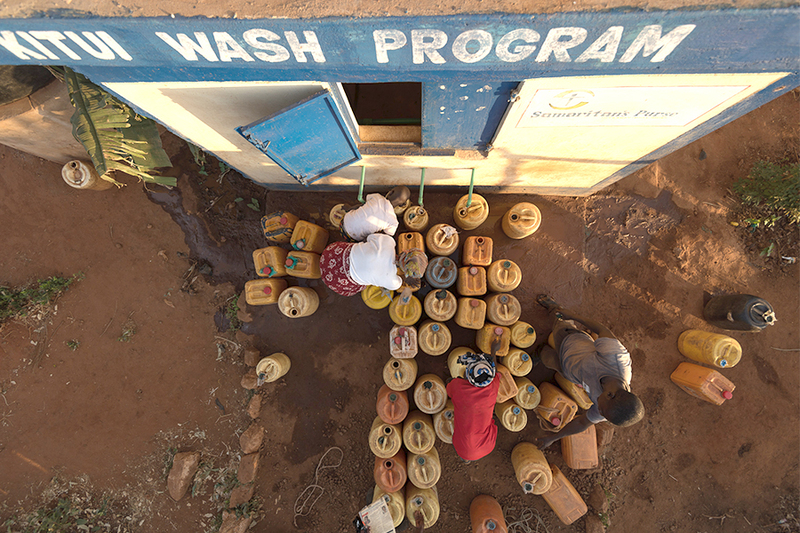 For everyone, the hardship of having no easy access to clean water became a grinding misery. Some adults didn’t treat the water they found and got sick with diarrheal diseases. Children missed school because they were ill or searching for water. Bathing and washing clothes were out of the question. Livestock suffered as well, and that meant less food and less cash. 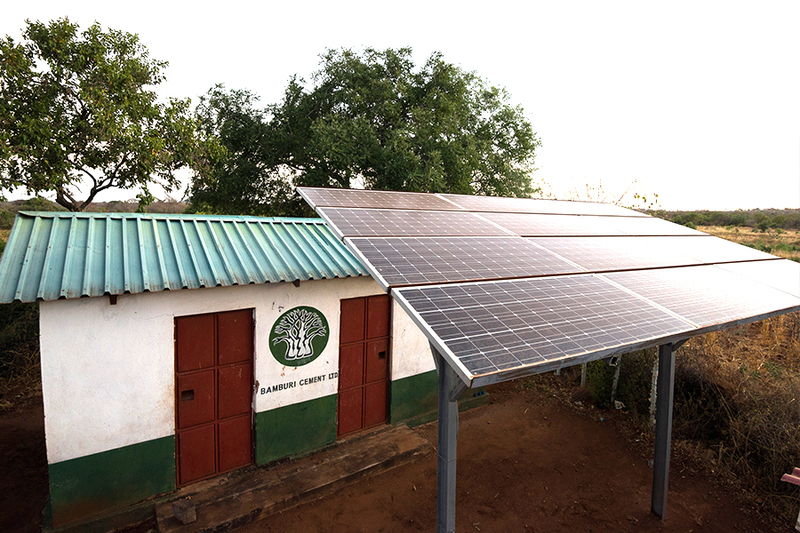 But the situation changed dramatically when Samaritan’s Purse rehabilitated the well using a solar power system. Twelve maintenance-free panels grab about 200 watts of energy from the sun that then power a control unit that powers the pump motor nearly 500 feet below. The pump then sends almost 400 gallons of water an hour through underground piping to two 2,600-gallon kiosks at the edge of the main road several hundred yards away. Dr. Patrick Gitonga, Deputy Country Director for Samaritan’s Purse Kenya, provides a look at a well we rehabilitated last year using solar energy. Five hundred families—an estimated 4,000 people—benefit, and the effects on the community have been transformative. Nearly every aspect of society has been positively affected, starting with the economy. Everyone can be more productive thanks to the hours regained not having to go in search of water. The well has also become a center of village life, and a block of shops has been built next to it. Children are no longer out of school due to sickness. Their facilities now have sufficient water for drinking and hygiene, which means they don’t have to spend class time out looking for it. The spiritual climate seems to be improving too. At Pastor Joseph Mbulu’s church, which is located near the well, attendance has risen from 20 congregants to 50 or more, and members can fill up with water right after services. Church members are grateful to Samaritan’s Purse. 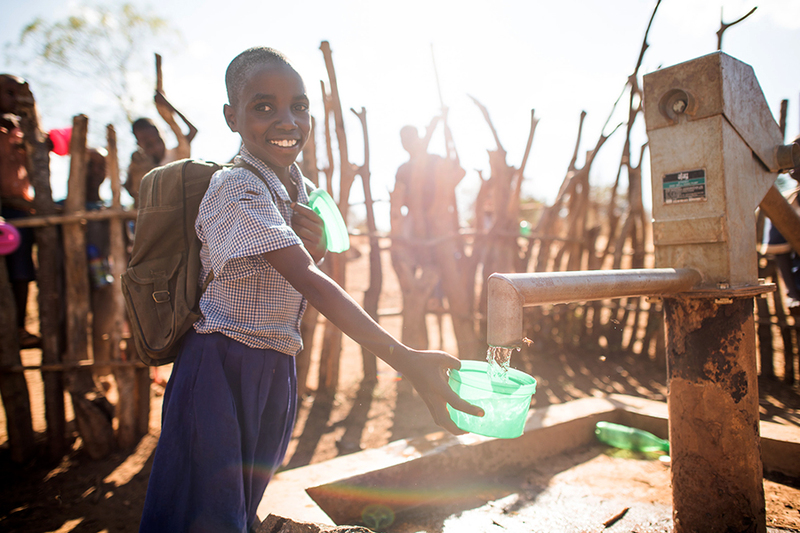 The transformation of Kaaki village proves clean water is worth celebrating! 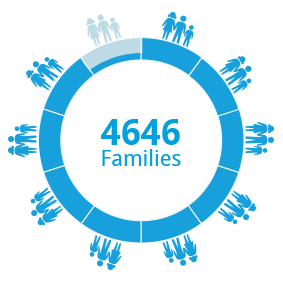 To mark World Water Day on March 22, help us sustain more than 30 water, sanitation, and hygiene projects in 12 countries on three continents. Thank you for your prayers and support as we partner together to provide this critical relief in Jesus’ Name. 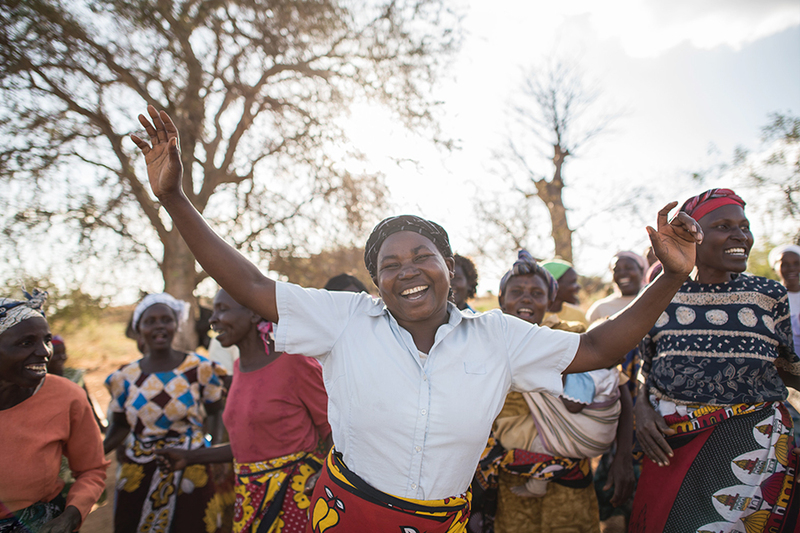 Women in Kitui County, Kenya, celebrate by singing, “Give yourself diligently to the work of the Lord and your borders will be expanded.” Our staff have provided these women training in water, sanitation, and hygiene issues, as well as in evangelism and discipleship. 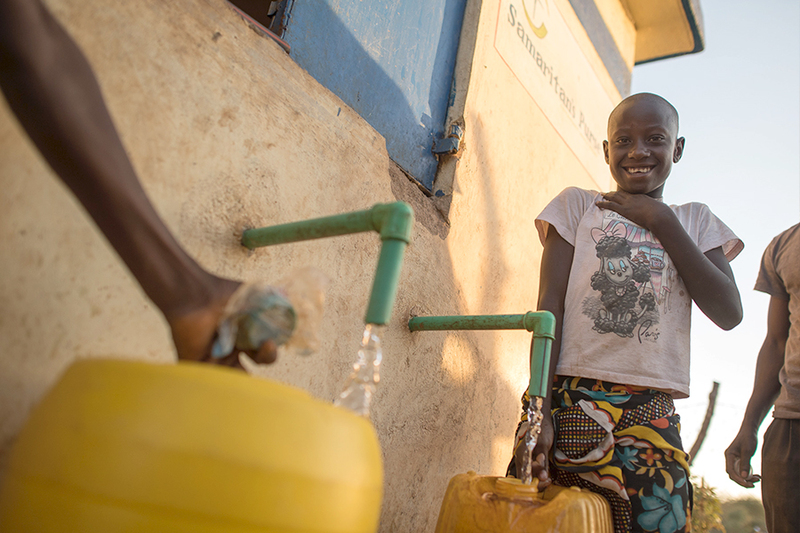 Clean Water Your gift for clean water can provide tanks, filters, latrines, hygiene training, and other essential measures to protect water sources and prevent the spread of disease as we seek to meet physical and spiritual needs in the Name of Jesus.